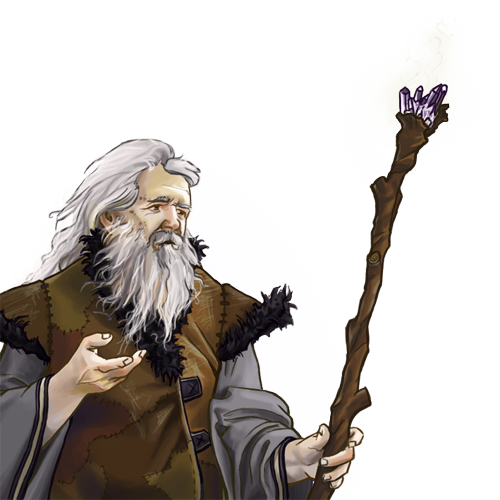 Having studied for a long time and having experienced numerous battles, the dwarvish brewmasters learned the characteristics of the herbs and plants of the great plains. As a result, their mixtures may heal grave wounds and diseases. Though physically weak, brewmasters are often seen in the frontline of dwarvish armies, curing and supporting nearby warriors as well as poisoning enemies with their venomonous mixtures. Special Notes: This unit is capable of basic healing. This unit is capable of healing those around it, and curing them of poison. The victims of this unit’s poison will continually take damage until they can be cured in town or by a unit which cures.